The decision point may arise based on an offer for your timber, from your management plan, because someone down the road is having a timber sale, or it may be from a need you have. The decision to harvest timber is an important one for you as a landowner with financial and ecological results that will last for years to come. 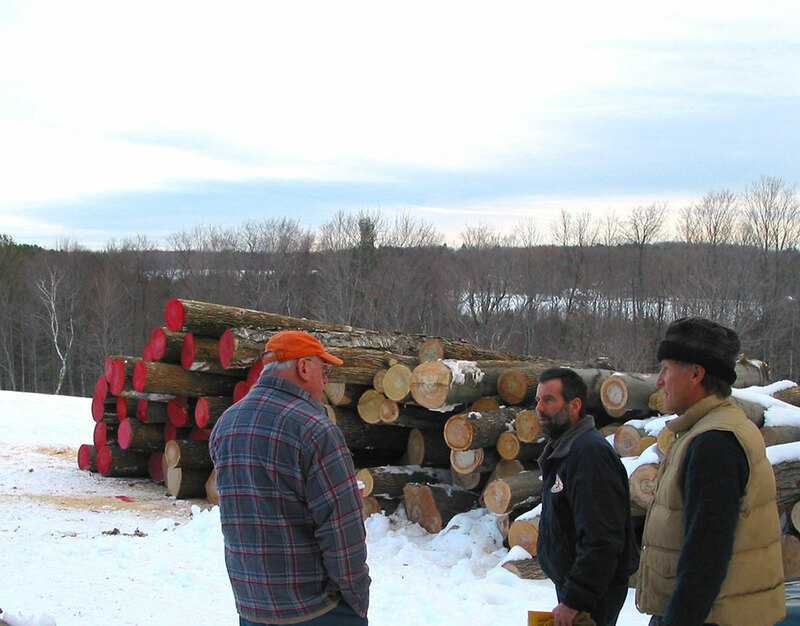 When deciding to sell timber, it is critical to have accurate information regarding your options and the likely outcomes. Below are links to help you with your decision.